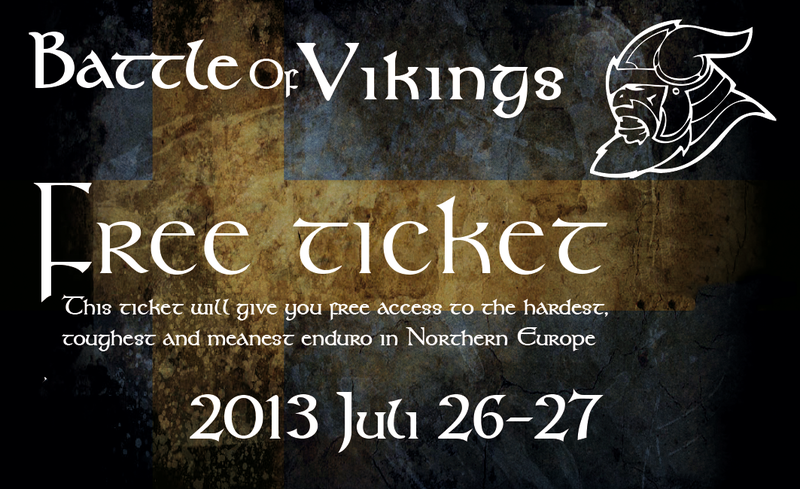 Northern Europe’s toughest Extreme Enduro, Battle of Vikings, is only one month away! And for those not busy with tuning their bikes or frantically working on their fitness, I can only assume that your participation in the event is the smart one. And that is to watch others sweat and wrestle their way through the race track! 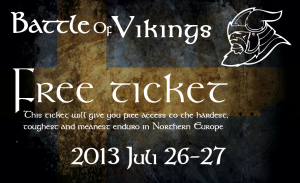 And to make it even easier for you, we will give away 2 free weekend passes. 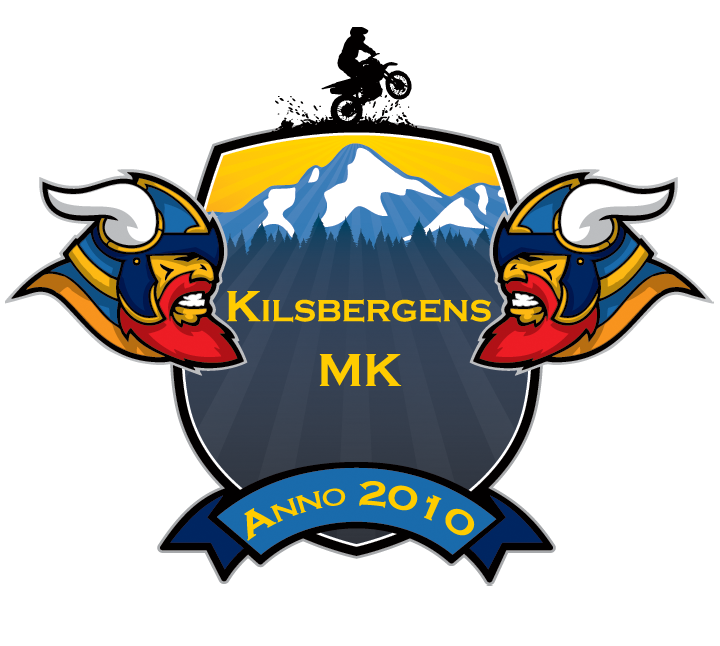 Just share Battle of Vikings Facebook status and you are in!